Summer’s Here, and So Are Summer Flowers! Summer is a great time for weddings, and the season offers many great types of flowers that are perfect for nuptials. With the hotter weather, you’ll need to choose flowers that will stay beautiful throughout the full event, though. 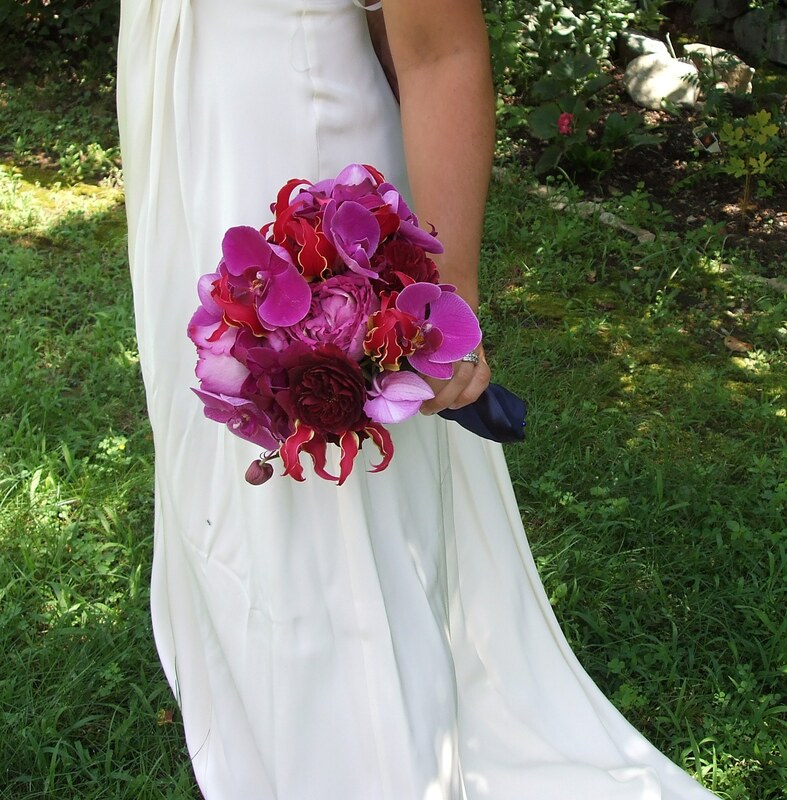 One way to ensure you have great flowers for your summer wedding is to choose blooms that are local to us in Wisconsin. Many types of clematis and hydrangea are in season throughout the summer months and can be beautiful additions to wedding flowers. Non-local flowers can still be a great choice, and this is the perfect time of year to choose tropical blooms like birds-of-paradise. These can add vibrant color to your arrangements while standing up to the heat and humidity of our summers. Bright, bold colors are perfect for summer wedding flowers. It’s a chance to really show off what nature has to offer. To find out more about choosing the perfect flowers for your summer wedding, get in touch today! Next Who Gets Flowers at a Wedding?